We’re proud to offer homeowners throughout Essex the ability to enjoy two rear entrance door style that has remained popular for decades. French doors add a splash of classical charm with two individual panels that open outwards, making it easy to define space and make the most of natural light. Sliding patio doors, on the other hand, glide effortlessly to one side on a smooth track to never disrupt your inside living space. 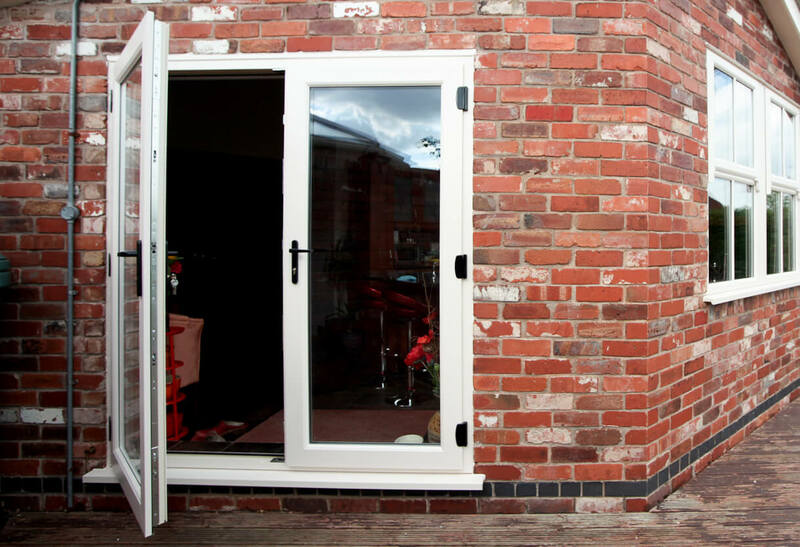 Both can be supplied in either uPVC or aluminium. 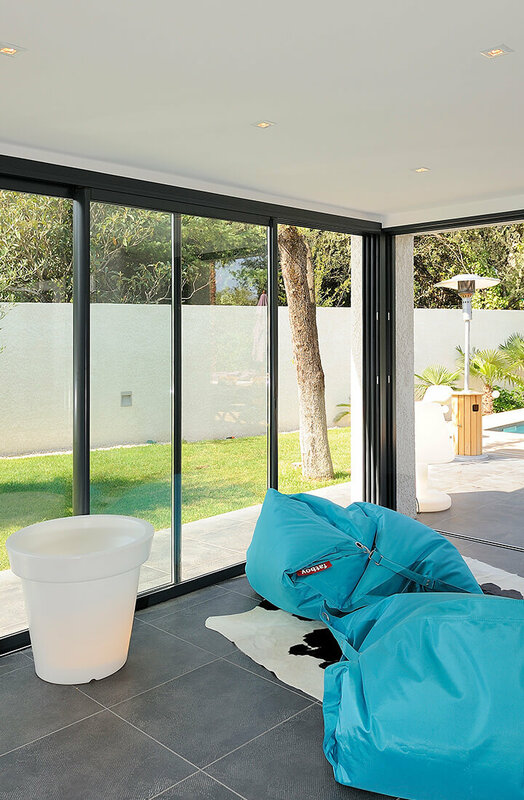 Easily some of the most efficient and energy saving patio doors on the market, the frames of both our French and sliding patio door styles utilise a uniquely five-chambered design. These additional chambers allows both products to make light work of trapping warmth that would likely otherwise escape the home, going on to reduce energy costs and garner A-rated thermal performance. 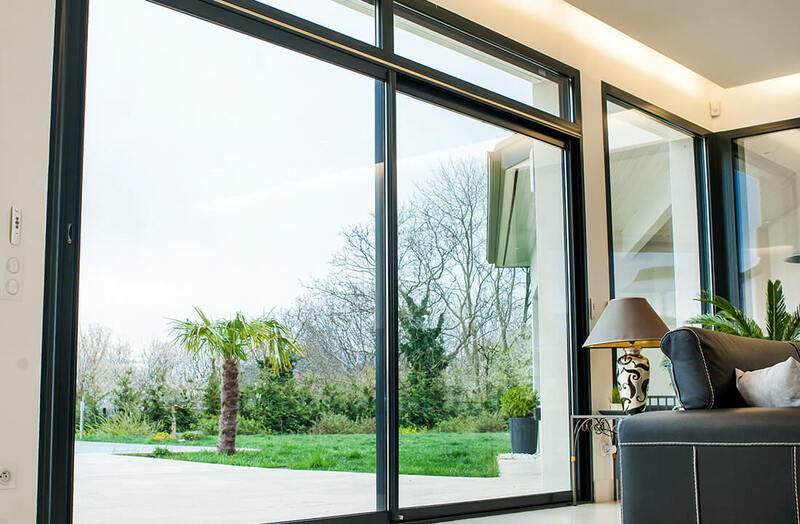 Our French and Patio doors always deliver exceptional levels of security, incorporating individual elements to give homeowners ultimate peace of mind. Sliding doors, for example, utilise Yale branded four hook bolts, plus two shoot bolts at the top and bottom for enhance reinforcement. 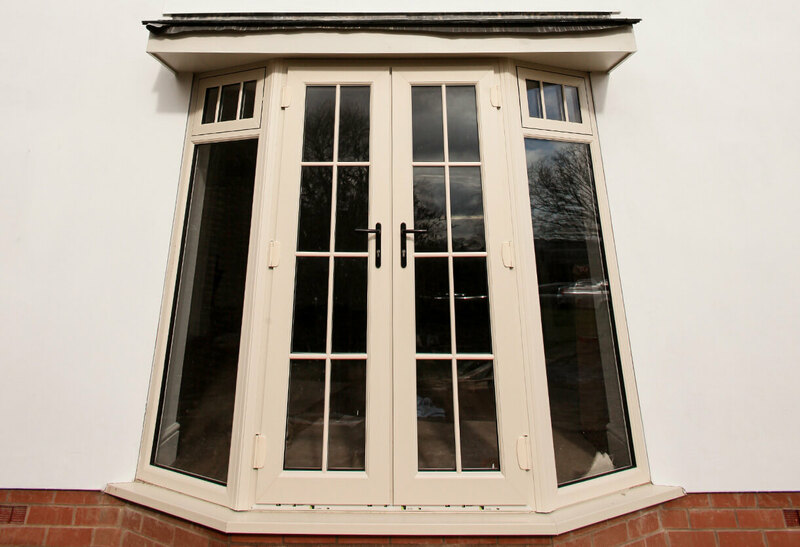 French doors offer equal levels of defence, featuring multi-point locks in either 2, 3, or 4 pane configurations. 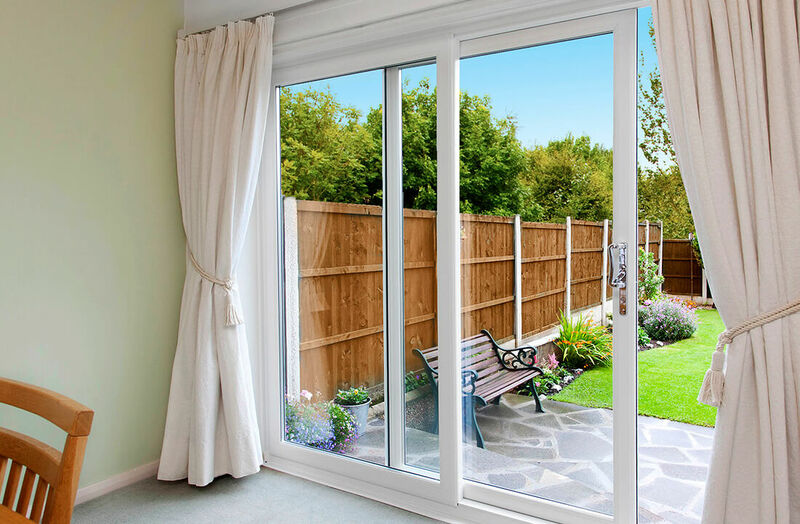 We offer our customers the choice between having their French and Patio doors engineered in either low maintenance uPVC or sleek and stylish aluminium. Both are equipped to meet the demands of the modern home – albeit with their slight bespoke benefits. 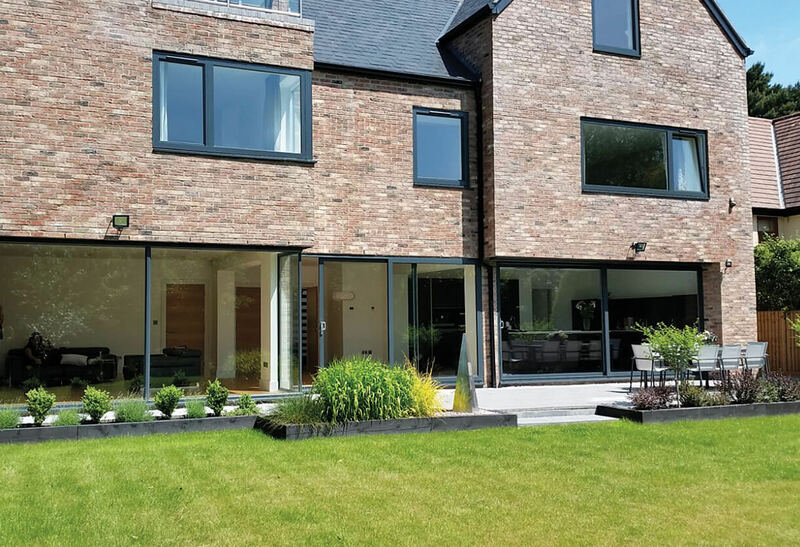 Aluminium panels feature slimmer frames to let in more light, for example, while uPVC is durable enough to create complex shapes and stay easy to look after. 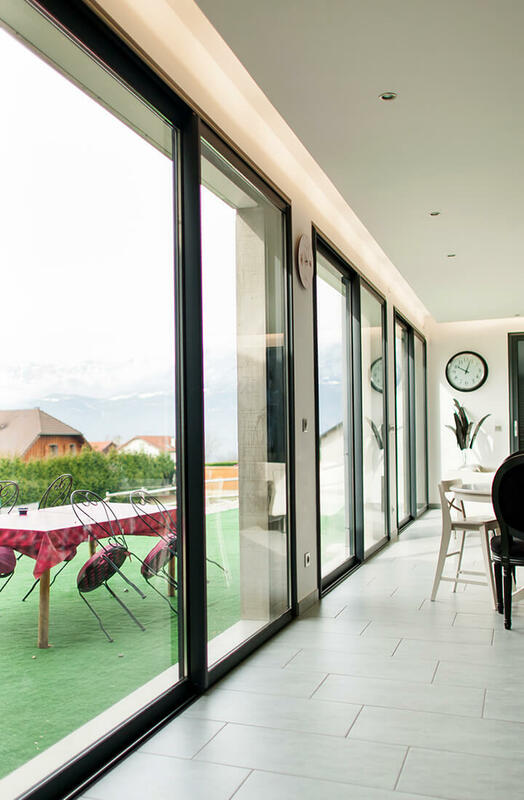 Though French and patio doors might operate in entirely different ways, both doors make it extremely easy for people to move inside and out the home thanks to low thresholds. 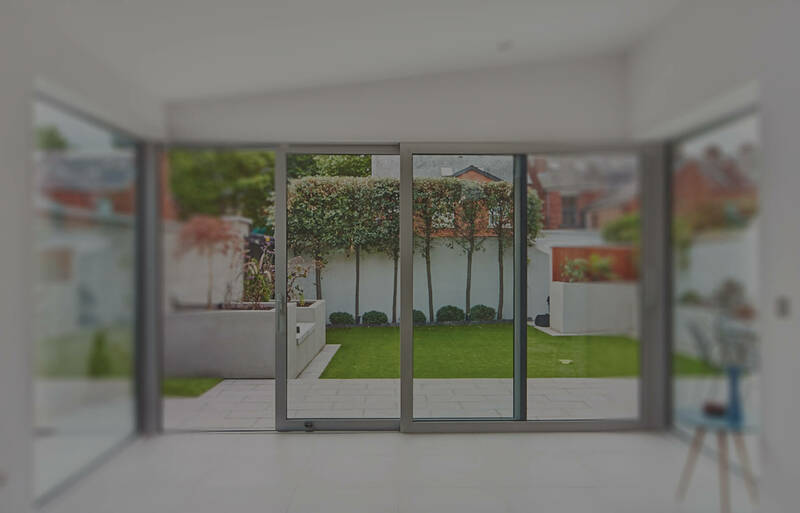 Once integrated, parents using pushchairs, wheelchair users, and children can take the leap from property to garden instantly. Attractive as well as effective, your newly replaced rear entrance door will let light enter and stay safe to use well into the future. 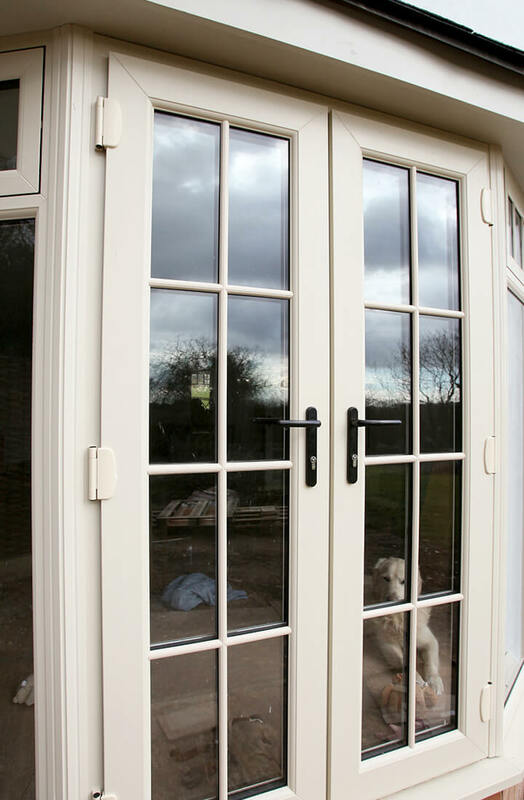 Our French & Patio door range offer homeowners across Essex the best of both worlds. 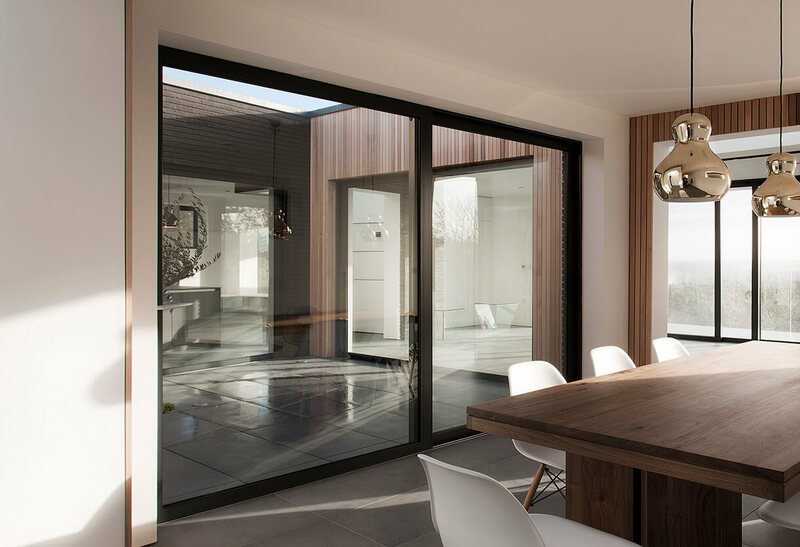 Whether you require a cost-effective & low maintenance uPVC door frame or the chic refinement that aluminium has to offer, our French & Patio doors will seamlessly connect your indoor & outside space for many years to come.